Experts in the valuation, monetization, and calculation of economic damages for intellectual property and intangible assets. At IPmetrics, we focus on the valuation and management of intellectual property and intangible assets, as well as the provision of expert witness services including the analysis of confusion / reverse confusion, dilution, unfair competition, and economic damages in litigation. We offer a full range of valuation services to help you understand the value of your trademarks, patents, copyrights and other forms of intellectual property and intangible assets. Our valuation experts bring specialized knowledge across a wide variety of industries and assets, with the ability to critically analyze these complex assets in a multitude of valuation contexts. Through our IP management efforts, we can help you unlock the value of your intellectual property via marketing strategy development, licensing plan evaluation, licensing and sale negotiations, use as collateral and/or asset disposition. Our professionals have substantial experience in evaluating marketing activities, determining appropriate royalty rates and negotiating positions, and monetizing these assets with a successful track record in the sale of intangible assets. Due to our combination of experience and education, IPmetrics is uniquely qualified to accurately assess litigation circumstances and provide a comprehensive assessment of the business and damages issues associated with the facts in the case. Our IP Damages experts analyze the key business factors surrounding the issues of confusion / reverse confusion, dilution, and unfair competition, as well as the calculation of economic IP damages in complex litigation. Once these conclusions are reached, we excel in presenting what can sometimes be a complex and obscure topic to juries that may have little or no exposure to these concepts. Please click on the tabs and links presented throughout our website to review the full scope of intellectual property valuation, IP Damages expert witness, and IP management services we offer, as well as the breadth of experience we bring to every project. 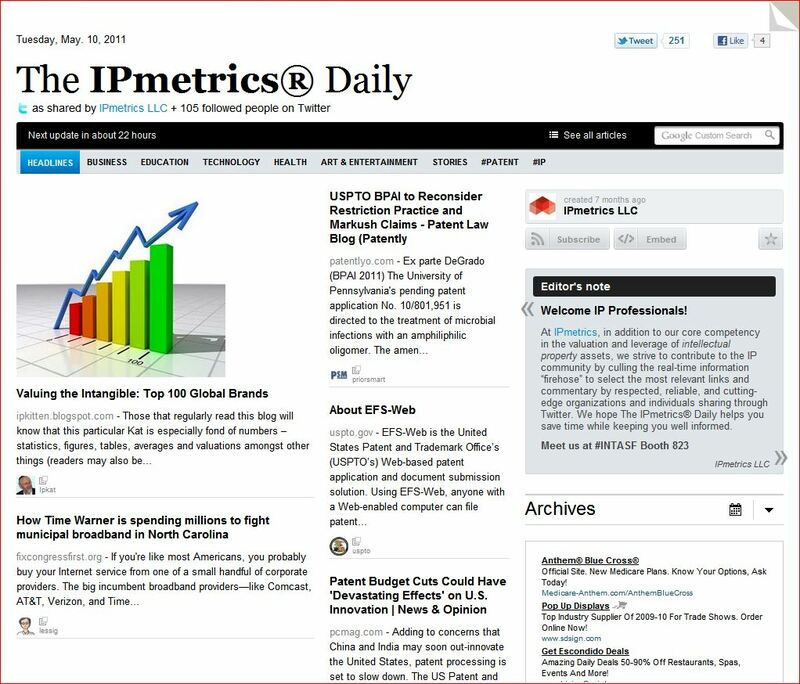 © 2000-2019 IPmetrics LLC. All Rights Reserved.